Take your travels off-the-beaten path by exploring destinations that will inject new life into your global experiences. Judging based on social media alone, you would think that everyone is traveling to the same four or five places every year. Now while there’s nothing wrong with visiting popular destinations like Thailand or Bali, there are more to these countries than the one or two cities that everyone goes to. One of the joys of traveling is discovering parts of the world that are new (or new to you), and indulging in all it has to offer. 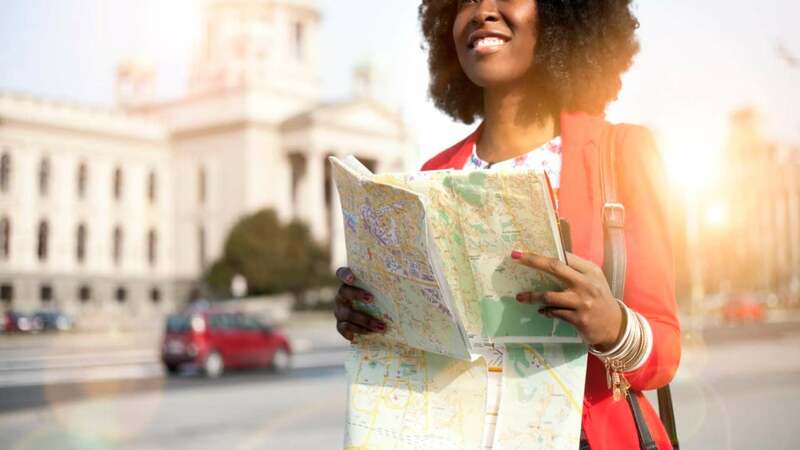 If you’re looking to switch things up and inject some fresh life into your adventures, these five destinations will be a treat for your senses and are the perfect alternatives to to well known travel faves. Raise your hand if you heard that you only need to spend 1-2 days in Athens, Greece before high-tailing it out of the city for Greek islands like Santorini and Mykonos? While the Greek islands are definitely worth the trip, folks that tell you to cut Athens short are giving you some not so sage advice. Just 30-minutes outside of Athens city center is a no flight required paradise - the Athens Riviera. 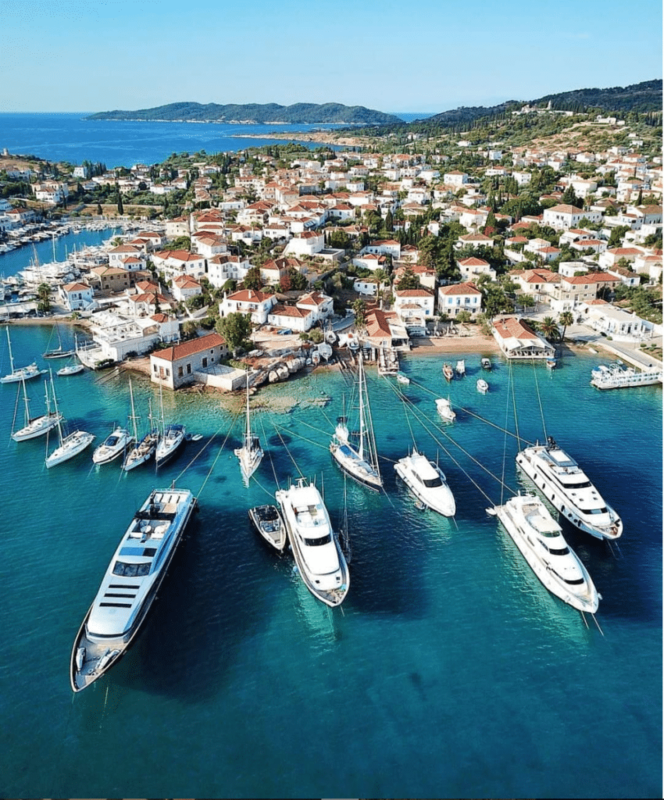 Island hop the Peloponnese, party at Nikki Beach Club in Porto Heli, explore the Temple of Poseidon, relax in the natural hot springs of Lake Vouliagmeni, and indulge in luxe at resorts like the picturesque Four Seasons Astir Palace. For a taste of the beach life in Italy, most people tend to flock to the Amalfi Coast. Every summer you can see celebrities and regular people alike living their best lives from Capri to Ravello. If you're trying to escape the norm, skip Amalfi and head off the coast of Sicily to Pantelleria. Though the island is technically in Italy, it is closer to Africa's Tunisia, and carries a unique Mediterranean/African vibe. 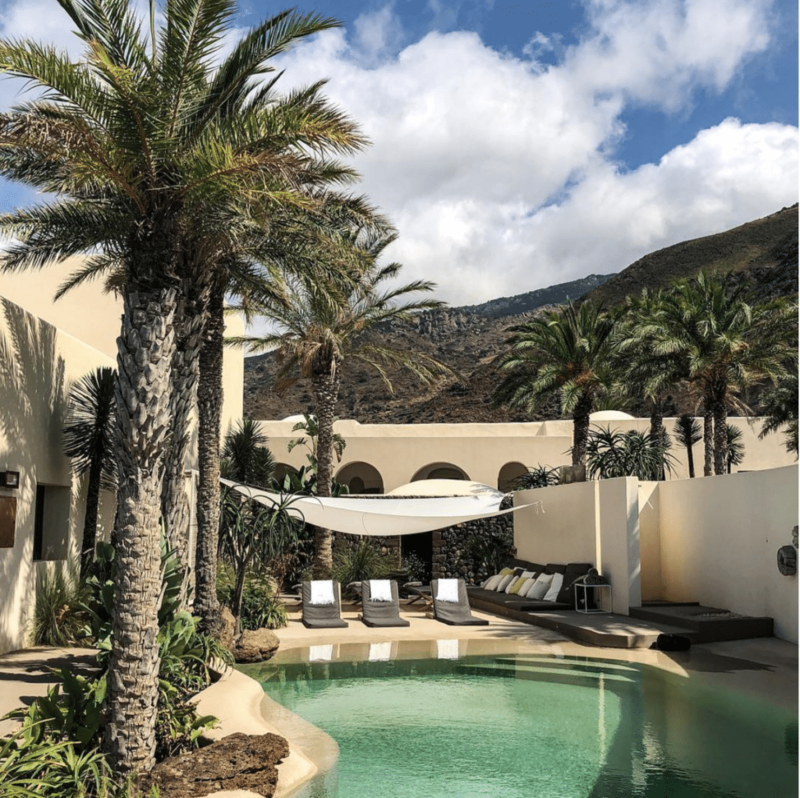 Make the decadent Sikelia Hotel your home base for exploring the town, shopping, hiking, sipping wine and swimming in the islands many "secret" coves. The movie Tomb Raider would have you thinking that Angkor Wat is all there is to experience in Cambodia, but a quick local flight will show you there is so much more. 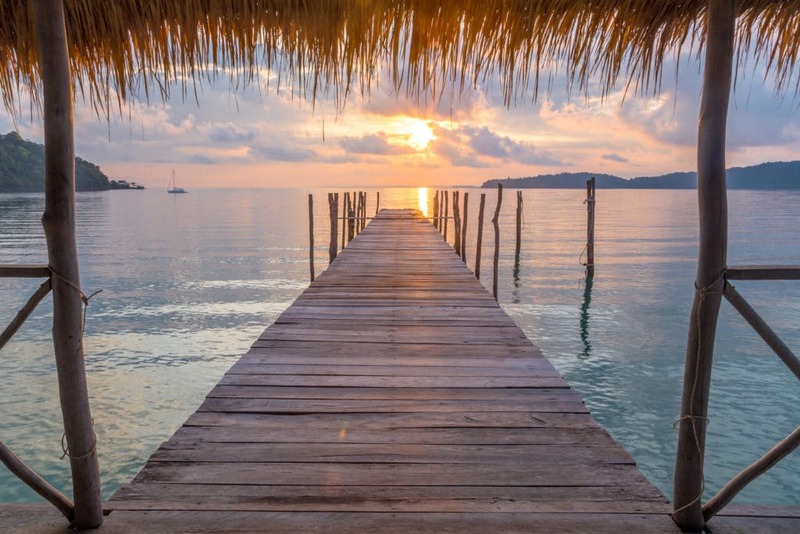 Sihanoukville is a town on the coast of Cambodia that is still a relative secret. Known for its gorgeous, sandy beaches and surrounding islands, the Cambodian coast is a must-visit for a relaxing beach getaway. Head to the island of Koh Russey and stay at the chic Alila Hotel. From there, stroll the bustling streets of Kampot Town, take in nature at Bokor National Park or visit the Ream Pagoda for a spiritual blessing. Thought there was nothing to Turkey past mosques, ruins, kebabs and hot air ballon rides? Just over an hour flight from the capital of Istanbul, the Turkish Riviera is the place to be seen in Turkey during the summer. 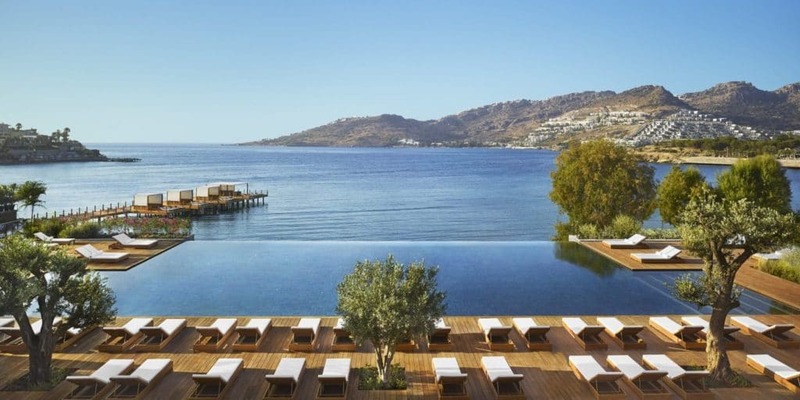 The coast is filled with delicious restaurants serving fresh seafood, cocktail bars with speakeasy vibes like Katip, picturesque vineyards like Karnas, and heavenly spas with views for days like at The Edition Bodrum Hotel. Most travelers don't think of Vietnam as beach getaway, so they explore major cities like Ho Chi Minh before catching a flight to nearby Thailand or Bali for relaxation - but the coast of Vietnam is just as stunning. 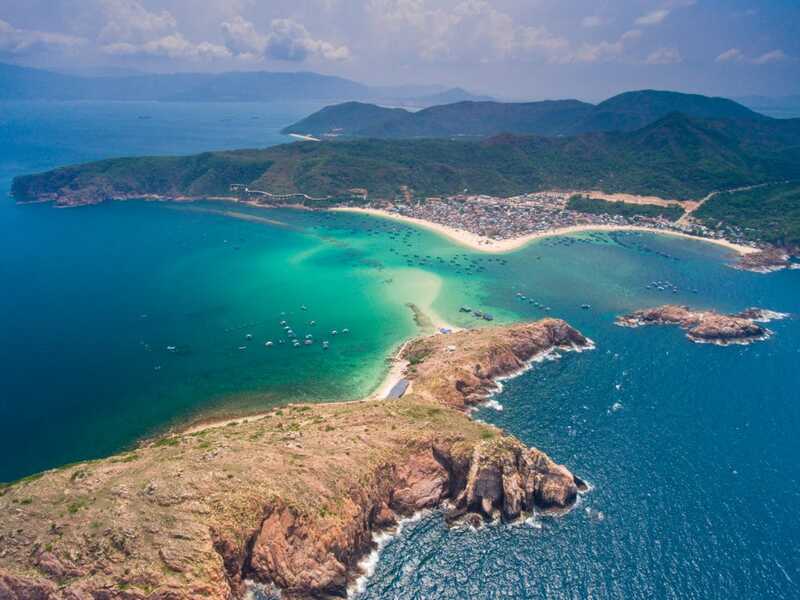 Though not as popular as nearby Hoi An or Da Nang, the coastal city of Quy Nhon is on the rise. Soak up the sun on popular beaches like Nhon Hai or relax in your villa pool at Anantara Quy Nhon. When you're not on the beach, explore the 1000-year-old ruins of the Cham Towers, catch fresh fish to prepare for your cooking class, or bike through rice fields before stopping at a floating restaurant for the best seafood.